Keep your cool with fast refrigerator & freezer repair from our expert technicians. At Gulf Coast Appliance Repair, we are your refrigerator repair experts in Pinellas County. We repair and install all makes and models of refrigerators. Do you need immediate service? If so, we’re here to help. For your convenience, we provide same day refrigerator repair service! We understand the inconvenience this can cause and you can count on us to provide swift and efficient repair service. Plus, there’s really no point in buying the finest, freshest ingredients from your favorite grocery store if you can’t rely on your refrigerator to store them properly. You and your family could even get sick if your unit fails to maintain the safe recommended temperature. You can count on Gulf Coast Appliance Repair for fast and effective service on any make or model of fridge and freezer you may have. There are some types of refrigerator problems that are easy for almost anyone to diagnose—like a leaky water line or burnt out light bulb. Other more complicated problems are much harder to diagnose and fix. We won’t waste your time or money by guessing on unnecessary or incorrect repairs. Instead, our trained technicians make a careful inspection of your refrigerator & freezer and correctly diagnose the root cause of your problem. Sub-Zero refrigerators are very popular because they keep food fresher longer. If your unit’s controls start malfunctioning, you will most likely not know how to diagnosis or fix it. Fortunately, you can trust the Sub-Zero refrigerator repair experts at Gulf Coast Appliance Repair to keep these and other features in top working order. Our technicians have ongoing training to keep up with the latest advances in Sub-Zero refrigerator design and technology. We have technicians ready and waiting to assist with your refrigerator repairs ASAP. 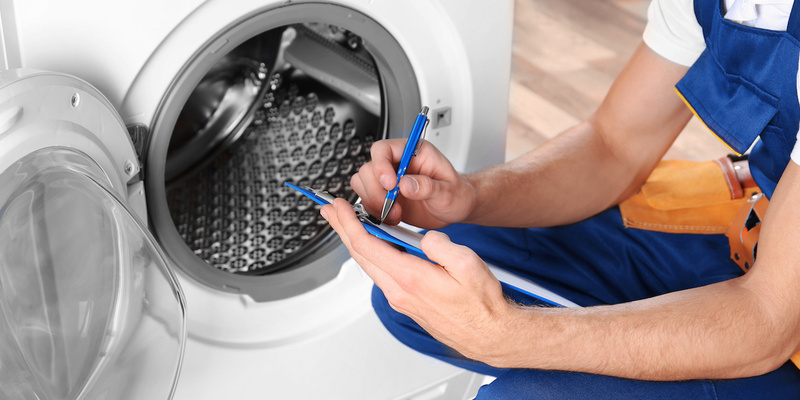 Call 727-510-3524 to get your appliances repaired at an affordable cost.